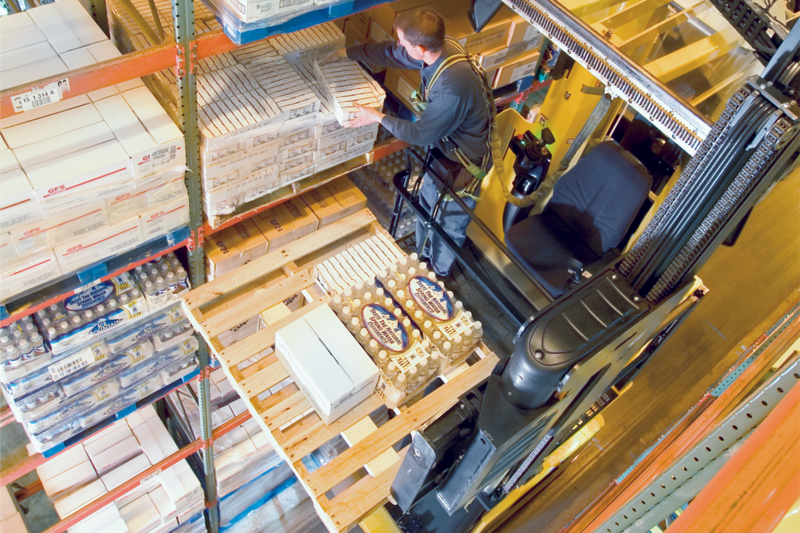 The NTA series is ideal for pallet handling and case picking, making it the perfect truck for warehousing. The AC power motor in either 48 or 72-volts offers fast speeds, powerful acceleration and outstanding precision that increases the number of loads per shift. 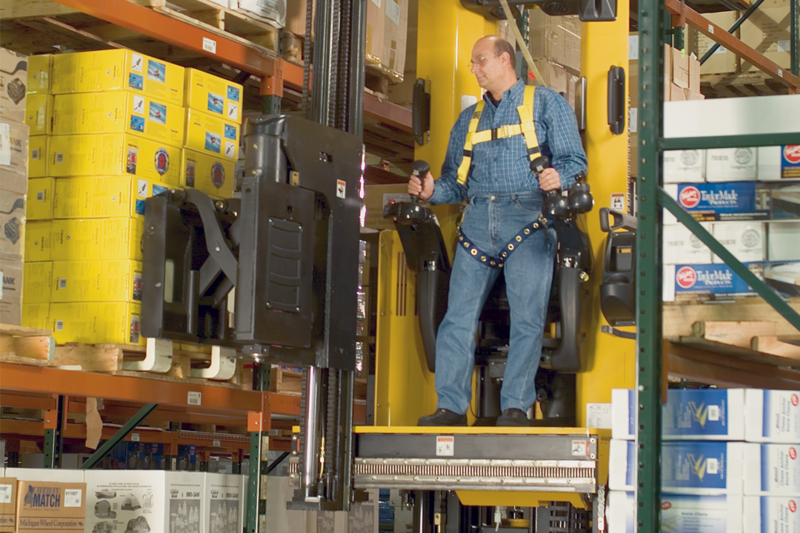 It has been proven that operators prefer Yale® trucks for their innovative ergonomic technologies, such as the infinity variable armrests, high backrest and recessed swivel seat, all of which reduce fatigue and improve productivity. The NTA030SB and NTA035SB trucks are also designed to require less service, reducing maintenance costs and improving uptime. 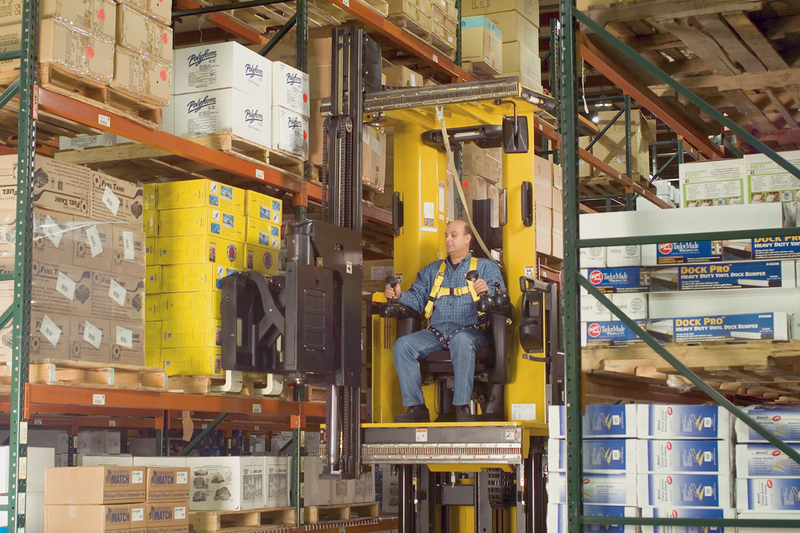 The NTA man up design allows productive load handling, regardless of lift height. 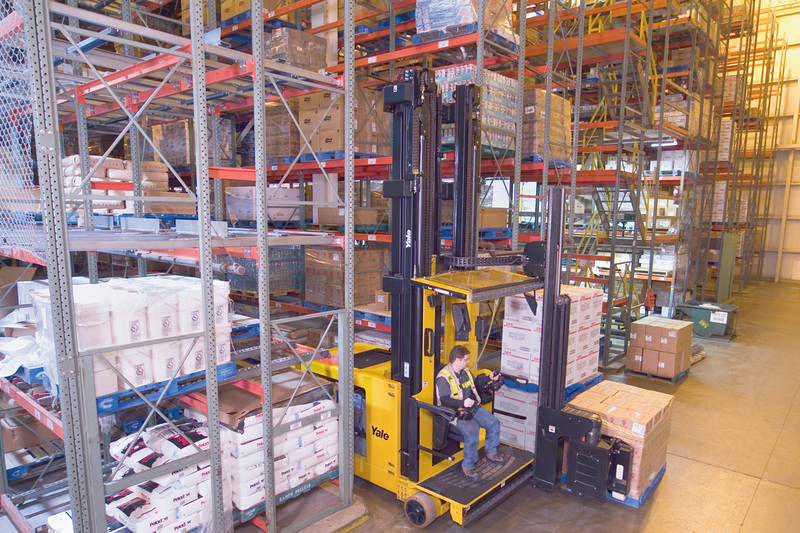 The NTA series of man up turret trucks are the new standard in high density warehousing, offering top performance, ergonomics and economic value. While the NTA series requires less maintenance, it’s extremely serviceable for such occasions. 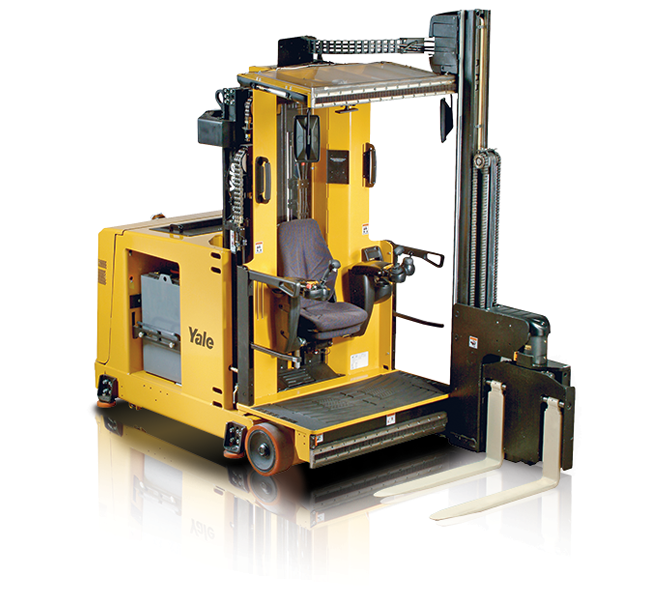 Advanced technology, superior ergonomic design, application flexibility and Yale quality all add up to increased productivity and reliability.